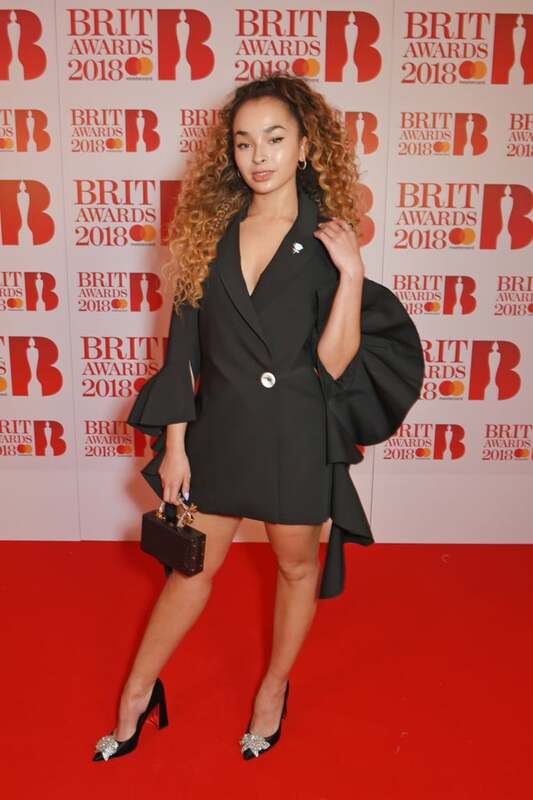 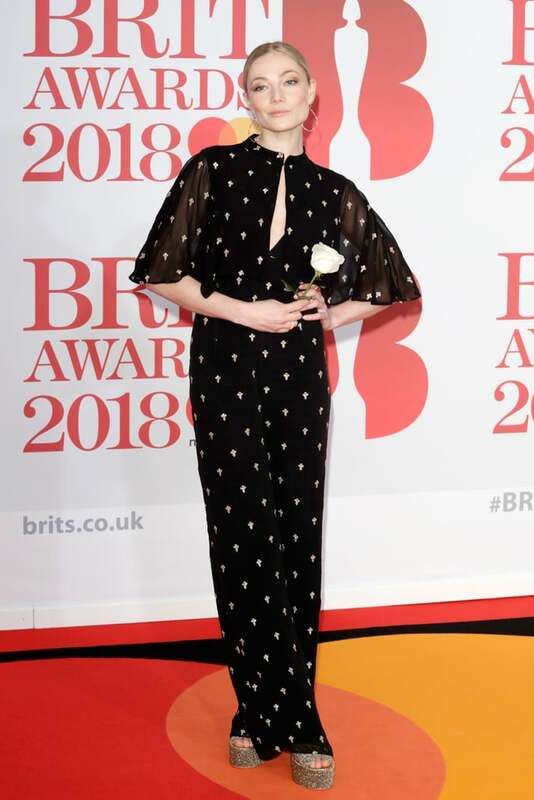 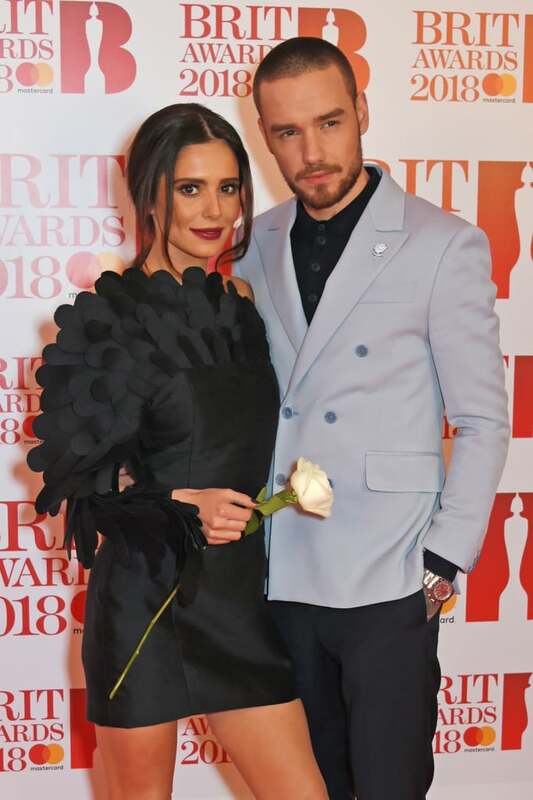 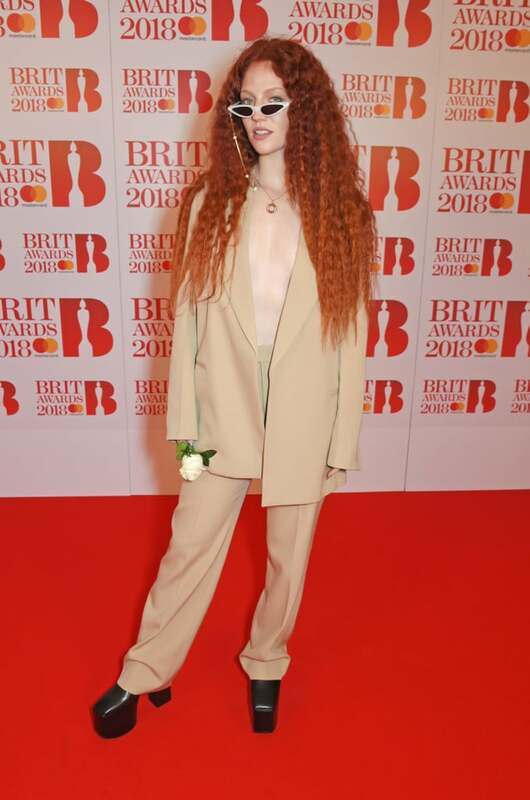 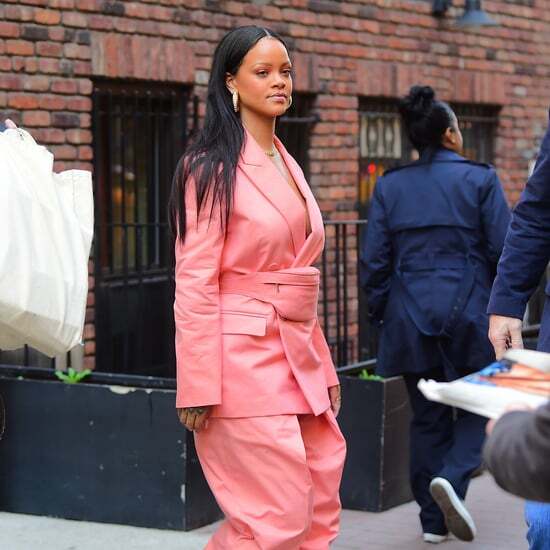 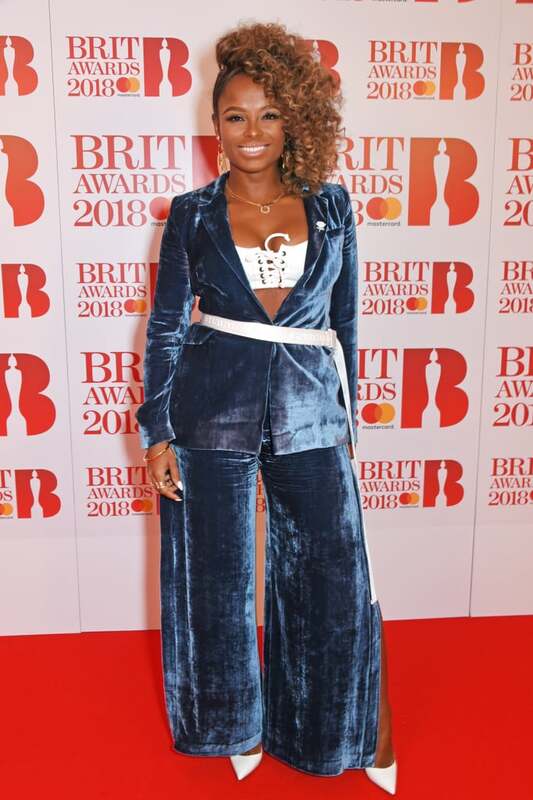 The Brit Awards tend to be a fun night, and we always look forward to seeing what celebrities have in store for the "anything goes" red carpet. 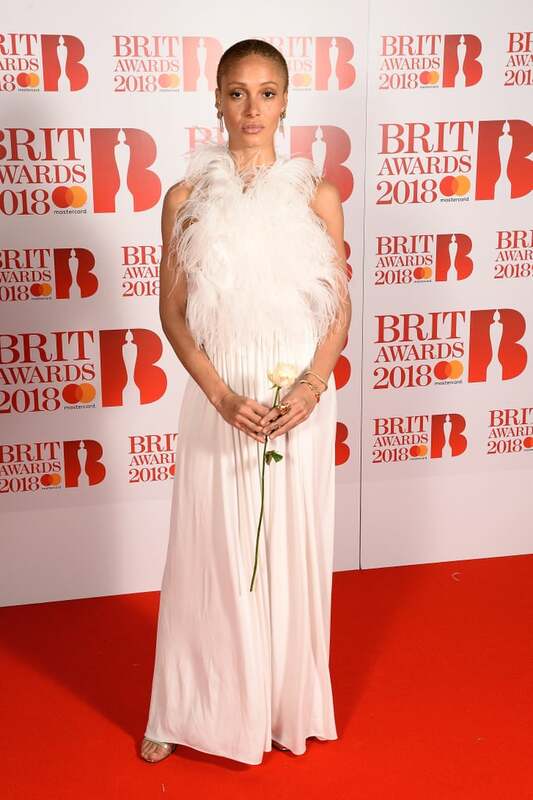 Between Dua Lipa's over-the-top princess gown, Hailey Baldwin's futuristic dress, and Paloma Faith's disco ball clutch, it's fair to say that this year's edition wasn't disappointing! 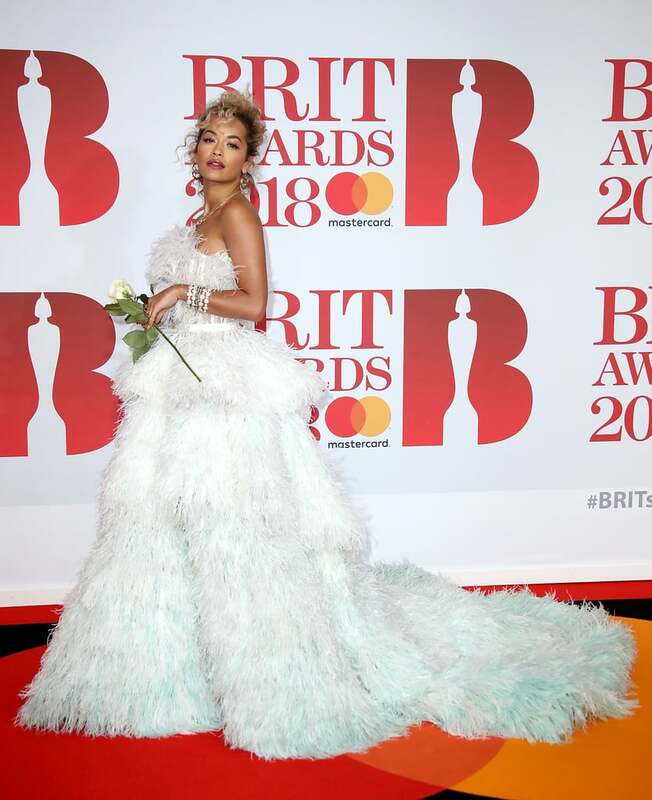 While we wait to see Justin Timberlake perform, discover every single look that graced the red carpet. 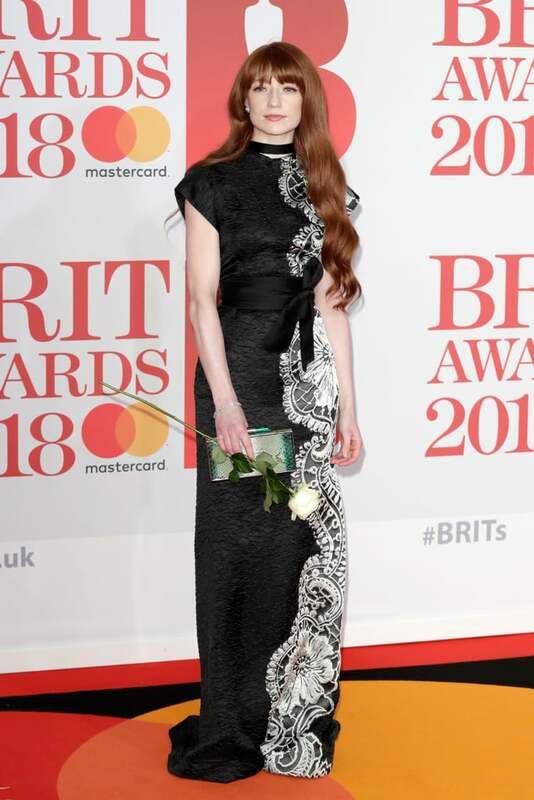 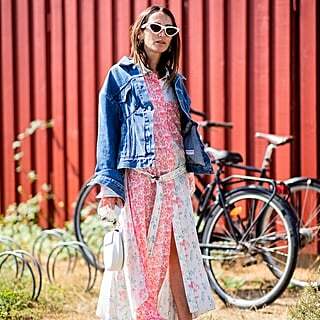 Wearing a Rodarte dress and Repossi jewellery. 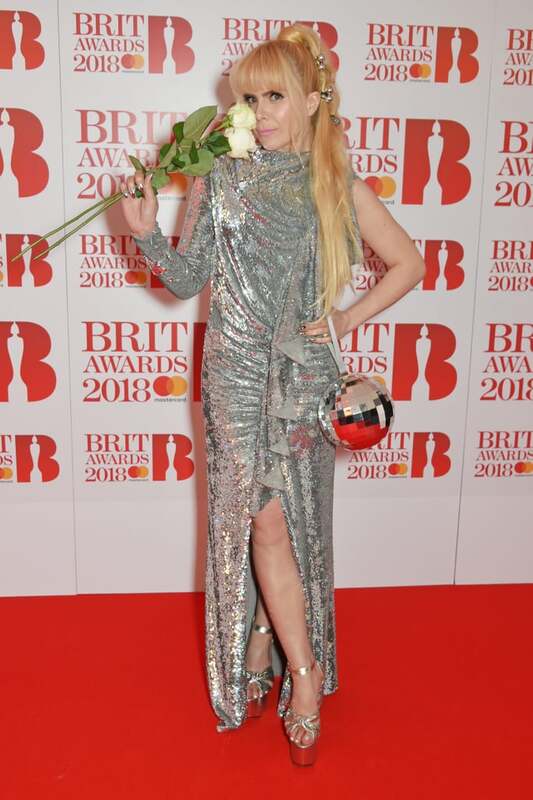 Wearing Ralph & Russo Couture. 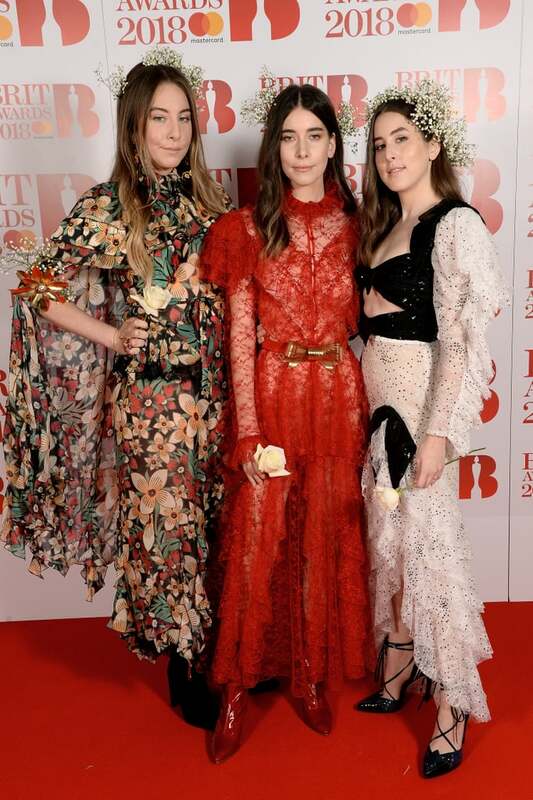 Este, Danielle, and Alana are wearing Rodarte.